In Dubai, besides buying a property, selling it is not easy either. Selling a property is a big decision and not to be taken lightly. There are many factors that you must consider to ensure that you get the best value for your property and get through the process swiftly. Also, it is important that you know the steps involved in selling a property. Not knowing the process might slow down the selling process or impact the selling price of the property. In this article, we will take you through the essential steps while selling property in Dubai. In real estate, Dubai is one the world’s most competitive markets. Therefore, as a seller, it is essential that you work with a real estate agency which is reputed and qualified to help you get a good deal for your property. The agency will advertise your property, conduct showing, and help you complete the legal requirements involved in selling the property. Therefore, it is important to select a good Real Estate Agency. Dubai’s market is known for its volatility and evaluating your property can be a difficult task. Also, sometimes making minor changes can raise the selling price of your property by a large extent. Hence, it is vital to ensure that you assess the state of your property and incorporate changes as required. Further, you can seek the assistance of a property valuation agency for the same. Let’s say that you go to the vegetable market to buy some radishes. Two sellers are selling them. One has dumped all radishes in a basket and has not taken enough care to present them well. On the other hand, the other seller has washed and cleaned all radishes and arranged them meticulously, making them look good. From which seller would you buy the radishes? The seller who presents it well, isn’t it? Be it a vegetable or a property, presentation of the product is critical to attract the right sellers and fetch a reasonable price. If your property does not look attractive in the advertisement, then the chances are that you are losing out on many right potential buyers. Before you place an ad, think well about the aspects of your property that you can highlight which brings out the best it has to offer. Clean the house, use fresh linens and upholstery, and click some high-quality photographs of your property. Make sure that the pictures do justice to your home. If you have decided to take the promotion and marketing activities in your hand, then the first thing you need to remember is that it will involve a lot of time and effort. Whether you choose traditional marketing methods like newspaper advertisements or their digital counterparts to place an ad about property for sale in Dubai, you need to spare time to manage the responses too. 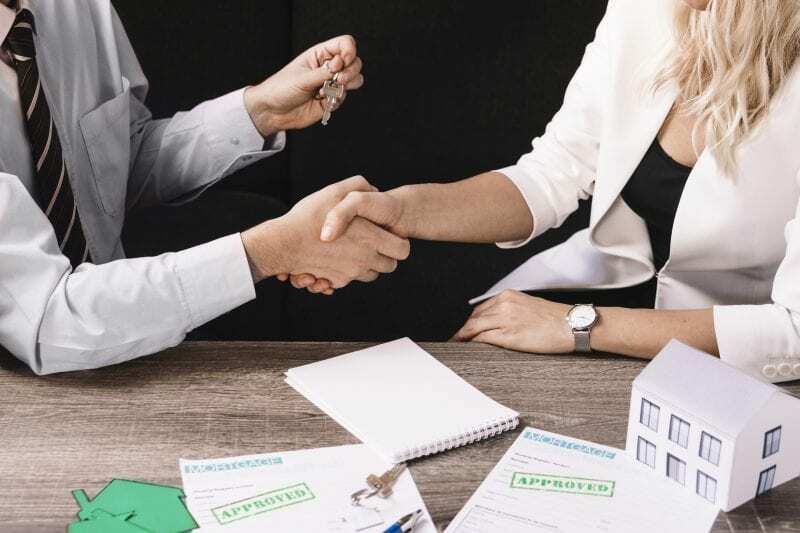 Employing the services of a real estate agent can help you spread the word better and also leverage the agent’s experience and contacts to market your property to a wide range of potential buyers. Even though you have been living in a house for years, when you are introducing the property to a prospective buyer, certain aspects must be highlighted. For example, if there is some development planned in the area in the coming few years that might make a living in the neighborhood better, then this information will create interest in any buyer. Therefore, it is important to update yourself about the neighborhood and real estate trends in the area to be able to convince the buyer to make an offer. Additionally, if you are selling a luxury home, then you might want to set-up the house to display how a barbeque evening will look, or a game of bridge can be arranged within the premises. Once you start receiving offers, it is essential to assess and analyze each proposal and pick the ones that are best suited to you. For example, if you want to close the deal soon, then look for a buyer who wants to move in immediately. Since the needs align, the paperwork and transfer process will go through more smoothly. After all these steps and gathering the documents mentioned above, you will meet with the buyer, the real estate agent, and mortgage consultant in the office of the Registration Trustee or the Developer to finalize the payment and paperwork. In case the buyer is availing a mortgage, he provides you with a letter of guarantee from his bank stating the exact date when the cheque will be handed over to you. See Also: Do you still need a Real Estate Agent? Remember, selling a home requires some preparation to ensure a smooth selling journey and to get a good value for your property. Follow the steps mentioned above and talk to a real estate consultant if needed. Good Luck!